A package is not just a container you put your product into. Yes, it’s a useful tool without which some products cannot be used like, the coke bottle. 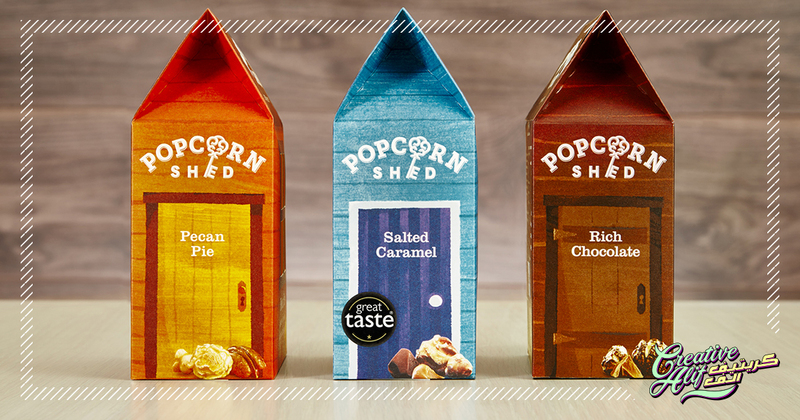 But, apart from that, each package design tells the story of your product. Do you want to make it look like the product was given minimal attention, or that it was made through a constant effort by experts? A package design that is eye-catching, professionally designed, and functional, will get your products picked out of their shelves in no time. To begin with your best packaging design, you need to be clear about a few points. To make your design functional and creative, you need to know about your product and its target consumers. For that, here are the types and technicalities in package design that you need to know. To begin creating the best package, you need to know the layers of packages the product is placed in. These are the steps you will need to go through before you get to designing the actual product packaging. It’s not necessary that you’ll have to use multiple layers for all the products, it varies completely on what your product is and how its supposed to be presented. Firstly, The Outer Packaging is of utmost importance. It’s the box or covering in which the product will be packed or be sent to customers. Usually, the outer packaging should be sturdy and strong to protect the product from spoiling or getting damaged. Second, comes the inner packaging. You need to choose this material wisely, as it will keep your product firmly inside the outer package. These are usually packaging peanuts or paper stuffing. This helps the product against outer impacts by holding it in place. If your product packaging is made of glass or some fragile material, the inner packaging should be given more attention in that case. Last, but most importantly, the product packaging. This is what the product is encased indirectly. It may be the inner sealed package for food items, a labeled bottle or a chocolate wrapper. This is the packing phase which requires the most attention in both creative and functional aspects. When in the prospect of designing a good package design, you will need to choose the best type of packaging for your product. For example, there are many types of packages available to choose from. The bag packaging, square boxes, jars or bottles. The shape of these packages also varies, like boxes come typically in squares and rectangles, but other shapes like circles and hexagons are also prevalent in the market. Choose one that will showcase your product at its best. Besides that, the material should also be taken into consideration. For example, the bottles and jars can be made of glass or plastic, bags have an option of paper and polymer based bags as well. While choosing the material you have to pick out the one that will keep your product safe and fresh. Other than that, while designing, pay attention to use colors which can be executed correctly in these packages to make your product stand out. These are some points you will have to be aware of while creating the best package design for companies. The custom-made package should be creative and functional at the same time. Graphic design companies in Saudi Arabia offer the best package designs at great prices. To order yours now, visit creativealif.com.